McClean Iron Works Inc.. Steel Craftsmen. Fabricators, Architectural, Structural and Site Erection. McClean Iron Works is a fabricator and erector of various Steelwork. 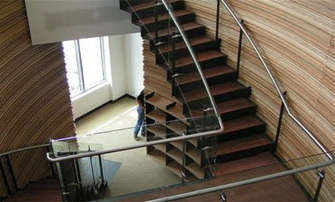 We specialize in Structural Steel & Stairs, Architectural Metals, and Ornamental Metalwork. Our facility offers the latest in technology, enhancing our ability to meet the stringent demands our clients Projects require. Located in Everett Washington, McClean Iron Works is readily available to provide its expertise to almost any Project in any location. We welcome the opportunity to provide our services to your project. Please contact us for further information.